A great school with a good faculty to help your child learn and progress for the future. 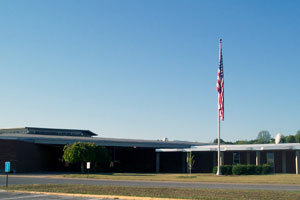 Madisonville Middle School is a great place for your child. An athletic program, trained faculty, and good location. Sweetwater High school , a gret place for you. When lot sales started in the winter of 1986, even while the major roads were still being built, local residents flooded in to snap up the choice lots; many were anxious to start building as soon as roads and utilities could be provided. POA services would be needed almost immediately. Information about Monroe County and Tellico Village. The Chamber of Commerce has the information you need. 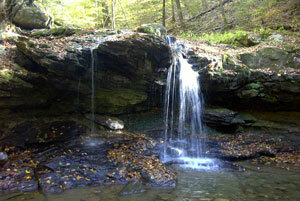 Can’t wait to get out in nature, Fodderstack Trail in Monroe County, Tennessee is just the place. State–of–the–art 17,000 sq. ft. recreation center offers a full size gymnasium, racquetball, tennis courts, fitness center and swimming pool. This 4,600-acre community on Tellico Lake in the Great Smoky Mountains of East Tennessee boasts two championship golf courses along 40 miles of shoreline. A third course is scheduled for completion in September 2002. Need a place to eat? Click on the link below to find a list of restaurants that you are sure to enjoy!